If you have a child who has been diagnosed with Down syndrome, you may be looking for financial assistance. Down syndrome can potentially qualify for disability benefits through the Social Security Administration (SSA). With the appropriate medical and financial records to meet the requirements for the Supplemental Security Income (SSI) program, your child could begin receiving financial assistanceand health insurance in as little as one month. Tip #1: Find out whether your child's condition qualifies for benefits. Applications for disability benefits are compared to qualifications found in the SSA’s Blue Book. The listing for Down syndrome listing appears in Section 110.06. Only Trisomy 21 and Translocation Down syndrome will medically qualify. Tip #2: Understand the SSI program. SSI is a need-based disability program, meaning that only applicants with very limited income and other financial resources are able to receive benefits. Income and financial resources or assets are counted by the SSA when determining eligibility, and when an application is submitted for a child, the income and resources of his or her parents are considered. Only certain types of income are counted and only portions of your finances are deemed to your child. You can learn more about how much your family can earn per month while still qualifying on the SSA’s website. If your child is found eligible for benefits, he or she may receive up to $733.00 per month, dependent upon your financial situation. That money is designated for specific uses. In other words, you are only allowed to use the benefit funds to provide food, clothing, shelter, and medical and school-related necessities for your child. If your child is over age 18 and approved, the limitations for spending benefits are far less strict. Tip #3: Keep up with the application and appeals process. To submit an application, you must schedule an appointment for an interview with an SSA representative. That appointment is typically held at your local SSA office and can be scheduled by calling the SSA toll-free at 1-800- 772-1213. Be sure to keep the appointment, even if you do not have all of your evidence and records collected before the date rolls around. Cancelling or rescheduling will only delay your child’s claim for benefits. It will typically take one month for you to hear back from the SSA on whether or not your child qualifies. 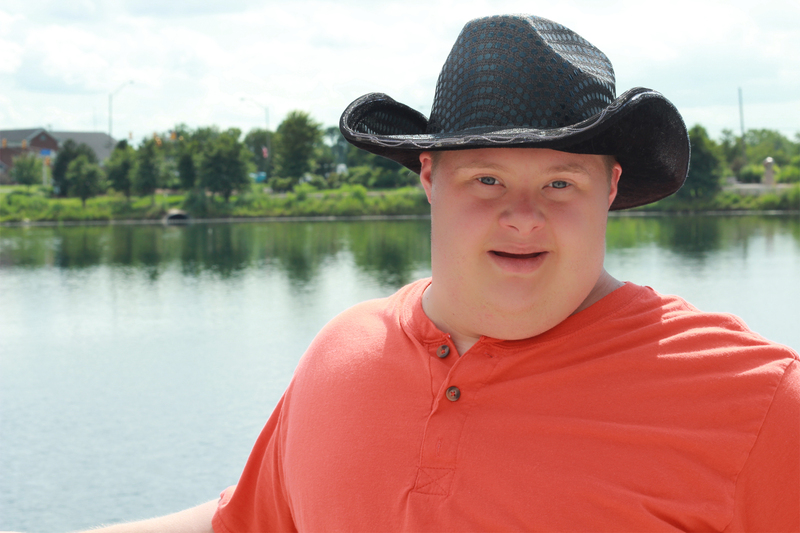 Although a Down syndrome diagnosis automatically medically qualifies for benefits, many families find that they cannot receive benefits due to financial eligibility. If this happens to your family, it is strongly recommended that you reapply once your child turns 18. Once a child is 18, his or her parents’ income and assets are no longer evaluated. For any additional information or resources, feel free to contact the staff of Social Security Disability Help at help@disability-benefits-help.org.